Price Reduced by 10K!!. 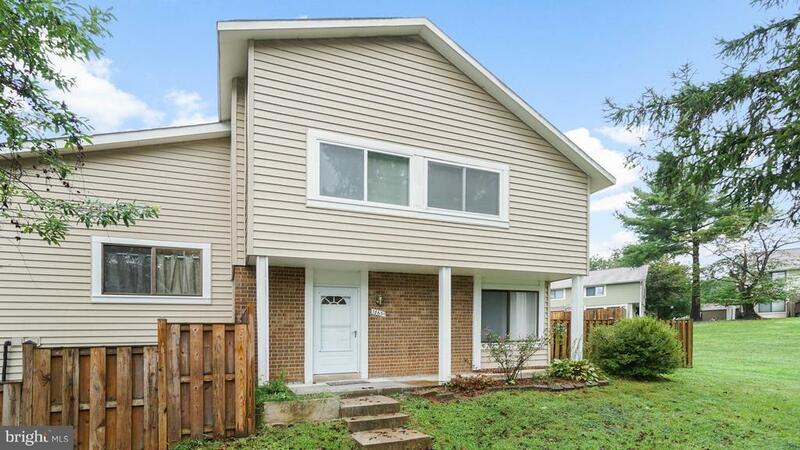 Nice end unit Townhouse in Cinnamon Woods! Entry level open floor plan with hardwood floors, updated kitchen- SS appliances, ceramic tile, new counter top with back splash, freshly painted, new sliding glass door, new front door, new w/d.Upper level features new w/w carpet, remodeled master bath. Free home warranty. Solar Panel acct transferable.Seller agent/owner. call CSS.